Lost for over four decades, a name and style that spoke to California's coastal casual style was all but forgotten. 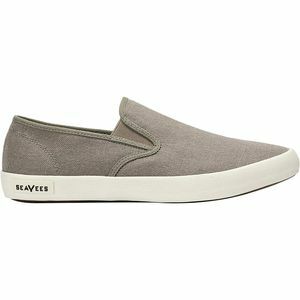 That is, until Steven Tiller uncovered an original pair of SeaVees shoes in an unlikely place. Learn the whole story of the legend in this film from SeaVees. 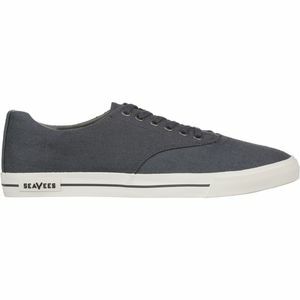 In 1964, BF Goodrich debuted a line of rubber-soled shoes called SeaVees. 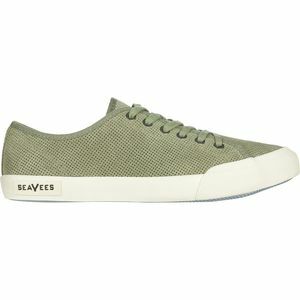 Billed as “the new way to go casual,” SeaVees was the original attempt to capture the laid back spirit of 1960s California beach culture in a pair of sneakers. 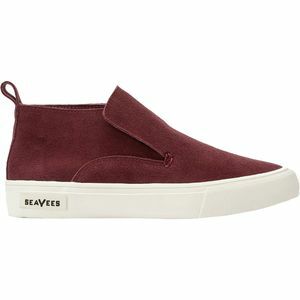 And then, just seven years later, the SeaVees brand vanished, like a set of footprints washed out in the rising tide. Forty years later, what was old would become new again. Just before his fortieth birthday, shoe designer Steven Tiller was living well in the Boston area, but he couldn’t seem to shake the feeling that he wasn’t being true to himself. He couldn’t suppress the idea that something was out there, waiting for him. Tiller bought plane tickets and began drifting in and out of vintage stores around the world. In Japan, awash in sea of vintage Americana, Tiller saw something in a glass case he’d never even heard of. 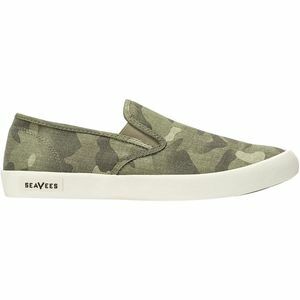 It was the first pair of SeaVees he’d ever seen. Back home he dug through archives, magazines, and journals—leading him down a path to the short lived 1964 BF Goodrich brand that broke ground by distilling the California lifestyle into a shoe. Tiller had found what he was looking for, or rather, it had found him. He sold nearly everything he owned and with his family moved across the country in search of his own California dream. In a Santa Barbara studio he breathed new life into the old sneakers, and the SeaVees brand was reborn.